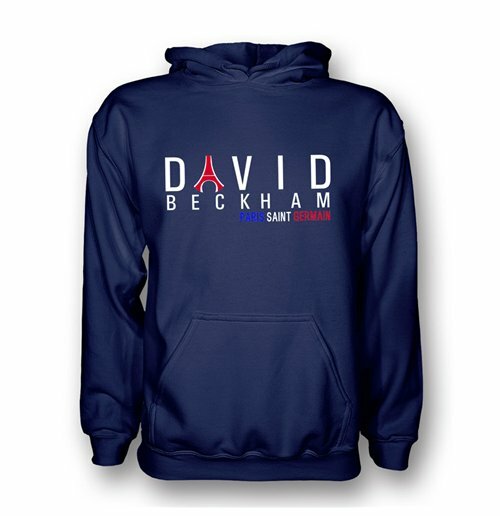 David Beckham Psg Eiffel Tower Hoody (navy) - Kids. High quality Football T-Shirt. Manufactured by Gildan. 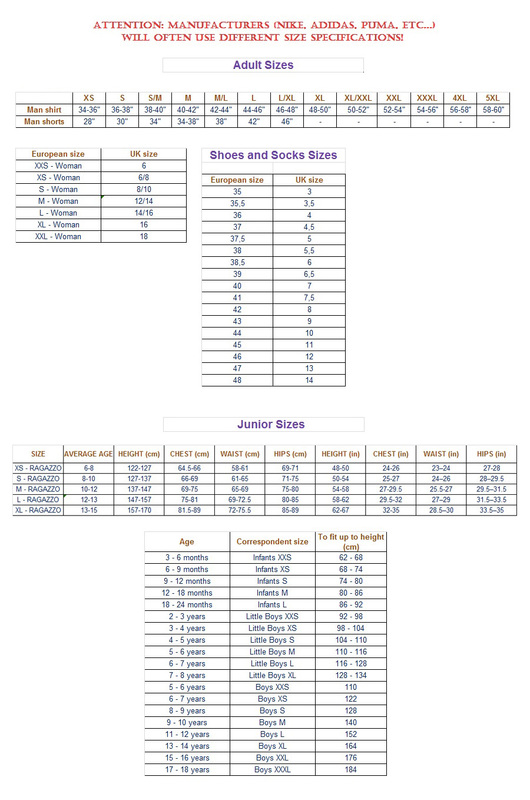 Available in kids sizes XSB, Small Boys, Medium Boys, Large Boys, XL boys.